Printer Migration or Print Server Migration can be achieved in 5 minutes if everything is in place. And even if it failed to perform the migration it will never lead to disaster, your printer will certainly be in working condition and available to the end users. Why we need to migrate Print Server ? There are various reasons for migrating print server however one among the best contender is Upgrading Operating System in the Environment or Operating System migration. What is the basic requirement of Print Server Migration ? 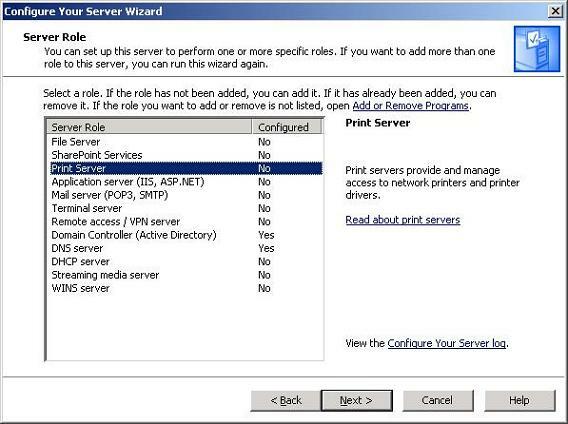 Your Destination Server [Which will act as new Print Server] is ready and have Print Server Role installed. Can we migrate printer online [Currently in production] / Offline [Printers are not available in use] ? Yes , we can migrate printer to another Print Server, no matters whether the printer is available or not. Only thing which needs to be taken care is about the drivers installed. While migrating it creates one file containing all the details related to the printer and drivers which we can take and import it based on convenience. Are you working on Print Server or it’s just a server where network printers are installed locally ? 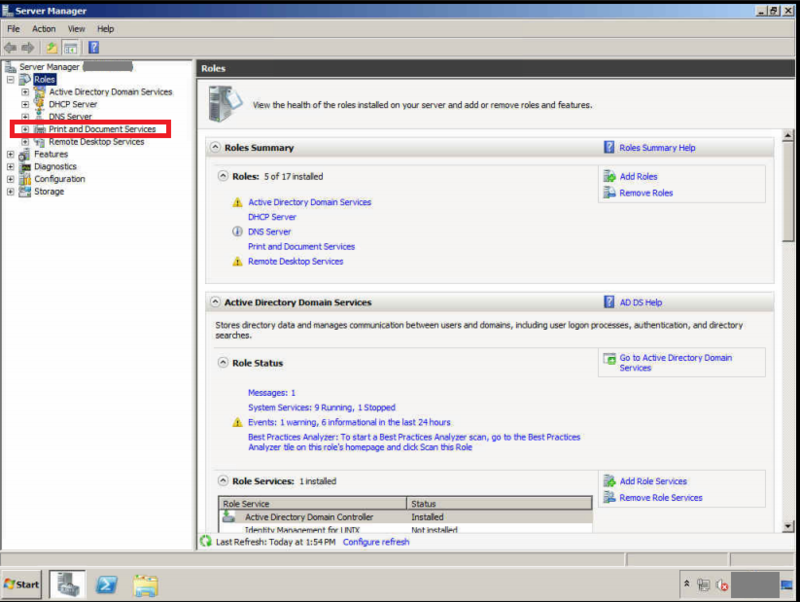 In order to understand whether you are really working on a print server you have to verify the Print Server Role . In general people with less knowledge of IT install network printer locally on the Terminal Server [Terminal Server / RDS role installed] so that printer will be available to the users taking RDP . Step 1. 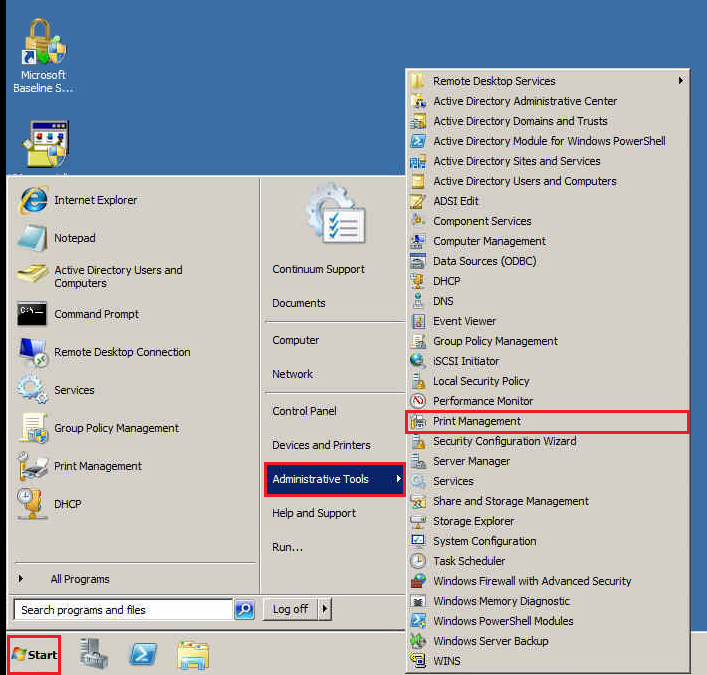 Open Server Manager in windows 2008 and onwards or Manage/Configure your Server in windows 2003. Step 4. 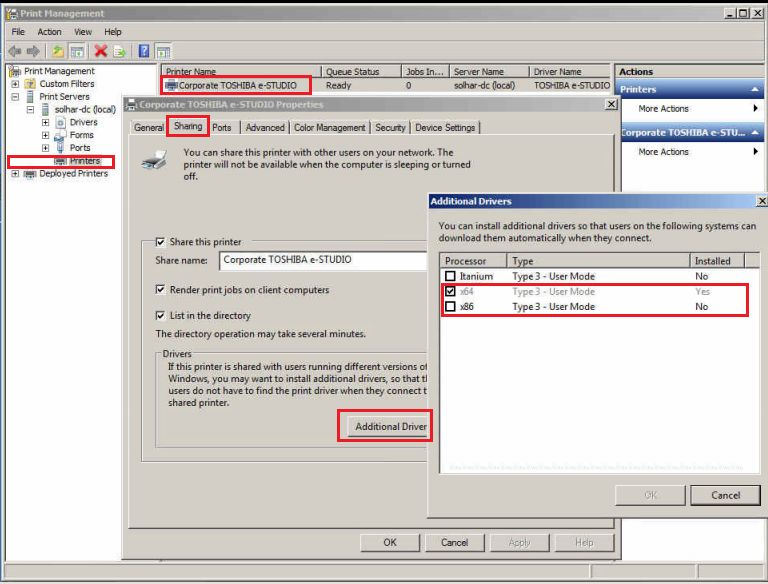 All printer no matter whether it is local or network will be displayed in the Print Management Console. How to verify the IP and Driver Architecture of Printer ? Step 1 : Open Printer Management Console. Step 2 : Select the required printer , make a right click and select properties. 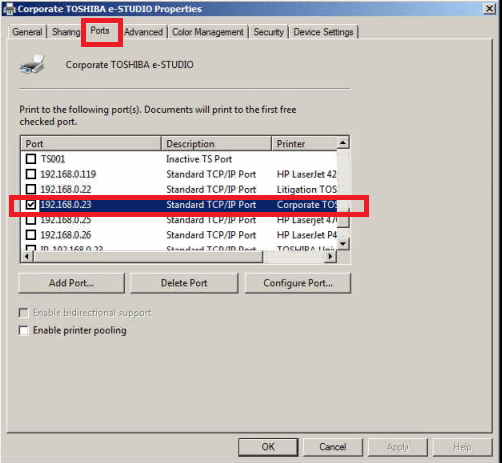 Step 3 : Select Port from the Tab option , and find the IP of the printer. Step 4. Select “Sharing” Tab and you will be able to view the Shared name of Printer , the name of printer which is visible to all the Users. Step 5. Now click on “Additional Drivers“. and in the below image you can verify only x64 bit driver is installed and x86 bit is not installed. You are able to verify and gather details related to the printer on the Print Server . Now we are good to go with migration process. We can achieve this in various method. Out of which this one is general one. Step 1. Open Print Management Console on the Source Machine . 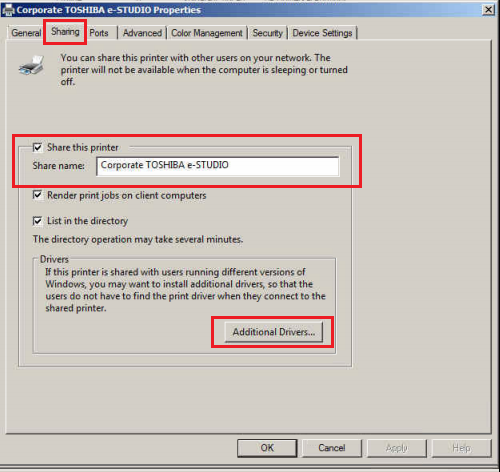 Select the Machine Listed under Print Server as shown in the image and make a right click. Now Select “Export printers to a file” and then select the desired location. It will create a file of your provided name with an extention printerExport . 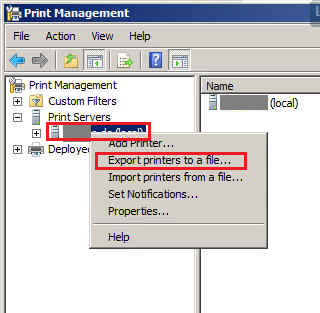 Once you have the file you can get that file onto the destination machine and using the same method first select “Import Printers to a file” and then the file you had created. Step 2. Verify if you have all the printers available for use by performing test print. We will be discussing Printer Deployment in next section . I will keep updating this blog based on the query /feedback so please feel free to put your query in the comment box.